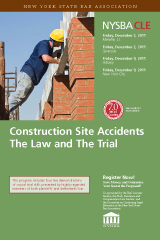 Howard S. Hershenhorn will serve as Overall Planning Chair and Christopher L. Sallay will serve as Assistant Chair of the New York Bar Association‘s Labor Law/Construction Site Accidents in New York Seminar on Friday, December 9, 2011. 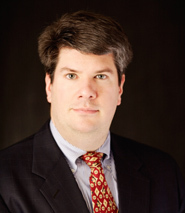 Anthony H. Gair and Ben B. Rubinowitz will also be speaking at the event. 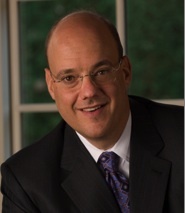 Ben B. Rubinowitz is also the chair of the Long Island seminar.